Students at Alder Grange follow a broad and balanced curriculum founded not only on National requirements, but also going far beyond them. Through the study of these subjects we encourage students to develop their knowledge, skills and understanding and promote initiative, independence of thought and teamwork. Our Curriculum Statement can be found here. 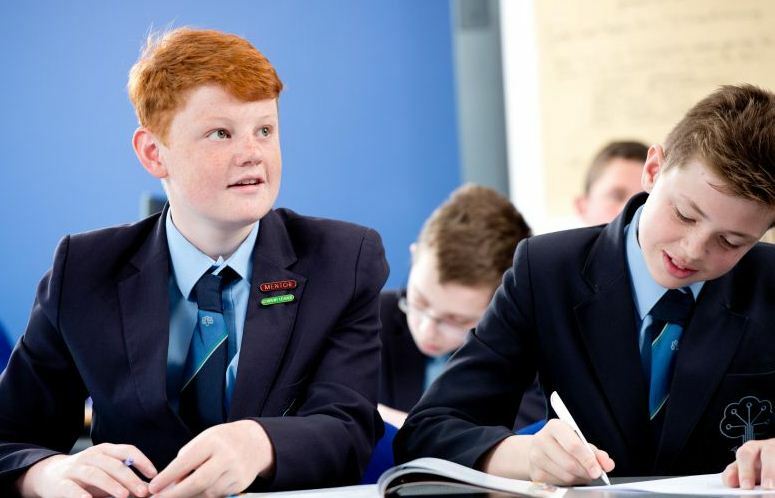 To find out more about the subjects your child will be studying throughout their time at Alder Grange, please click on the links to the right. To understand the recent changes to the English Baccalaureate Certificates click here.